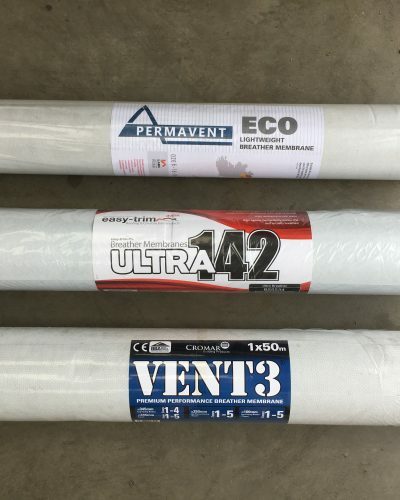 Just Roofing Supplies are the ideal choice for all roofing supplies for trade and DIY customers in Loughborough. 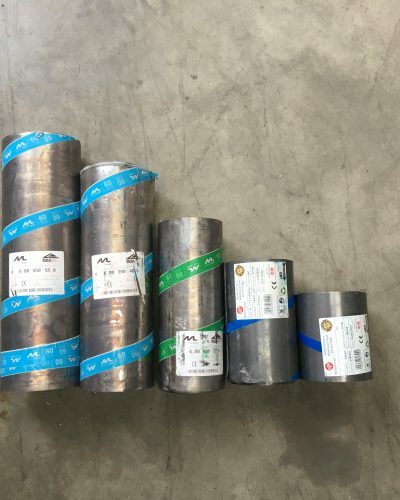 Whether you’re looking for domestic or commercial purposes, you can rely on our knowledgeable staff to provide you with exactly what you need. 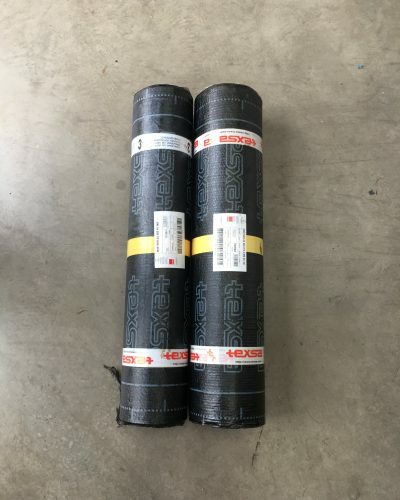 With over 15 years within the industry, you can be sure to receive high-quality roofing tools and materials. 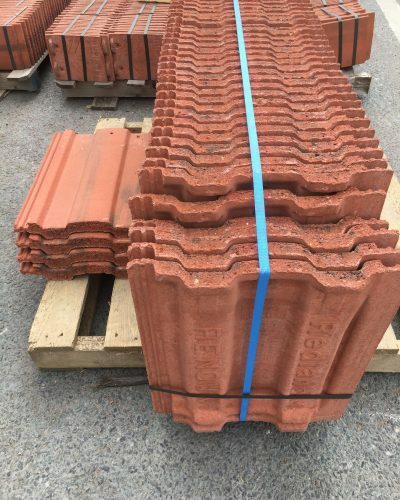 At our yard and trade counter in Leicester, we hold a vast stock of new roofing supplies including slates, tiles, roofing felt, lead, batten, nails and flat roof materials. 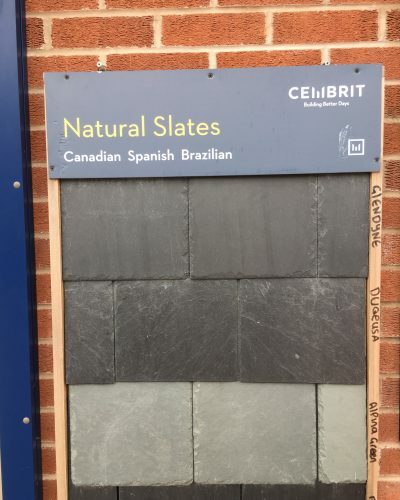 All of our materials are sourced from recognised high-quality manufacturers such as Redland, Cembrit fibre cement and Spanish slate, Cromar, Ariel building products and many others. 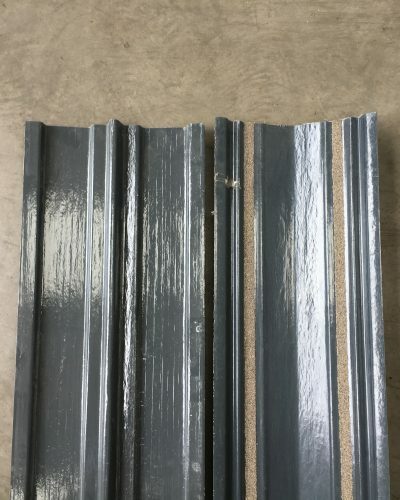 In addition, we can supply reclaimed tiles, slate and fittings in excellent condition to Loughborough customers. 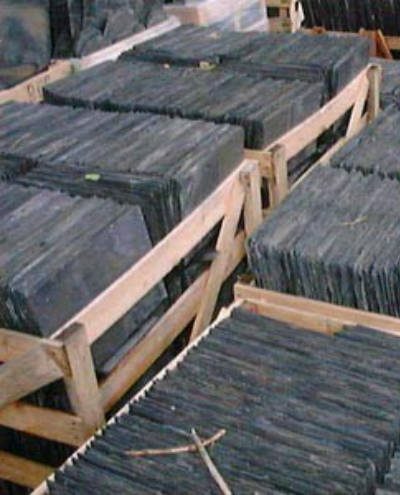 Our reclaimed slates are available in a range of colours including grey, red, blue, purple and green, and as it is a highly demanded material for roofing and refurbishment projects, we always ensure that we have a good supply in stock. 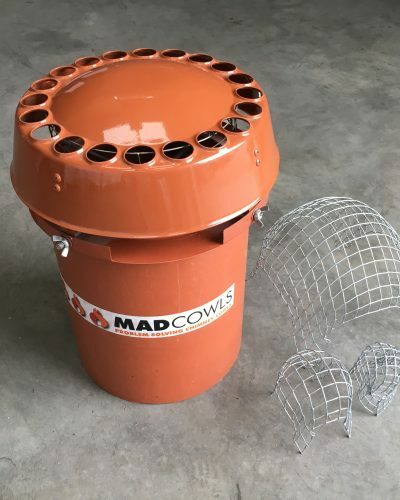 We also stock a wide range of excellent roofing tools, from wire brushes and nails to screws, nuts & bolts and many other essential products, providing you with absolutely everything that you need for a professional roofing job. As a family-run business, we understand the value of customer satisfaction. We ensure that our prices remain highly competitive and that you receive first-class service from us at all times. 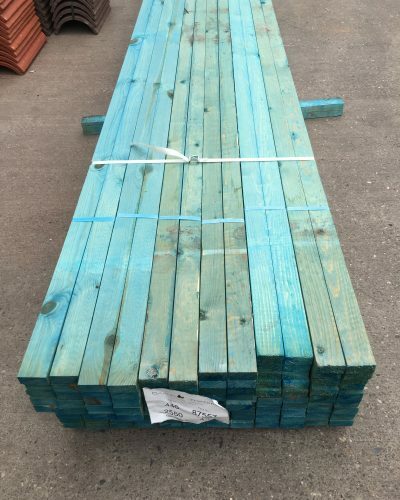 If it’s not practical for you to transport any purchased roofing materials yourself, our team can also provide a delivery service to your location. 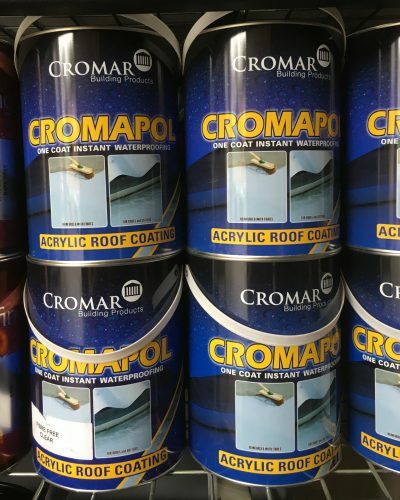 For all your roofing needs, contact us or visit us at our yard in Layton Road just off the A47, east of Leicester City Centre. It’s convenient to get to from Loughborough and is just a short trip down the A6. 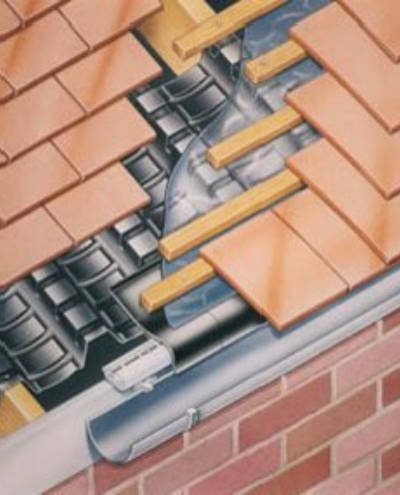 We’re happy to offer expert advice on any aspect of roofing work and supply materials or tools to suit your requirements.